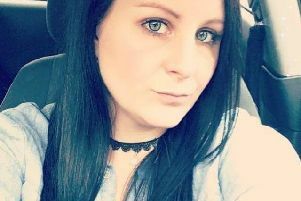 An inquest into the death of a young mother from Wigan - who died in a road crash in Wigan - has been delayed so prosecutors can further consider the case. A preliminary hearing had been due to take place into the death of 26-year-old Chloe Haydock, who lost her life when a blue Ford Fiesta, in which she was a passenger, hit a wall near Gathurst station, in mid-January. But police have confirmed that the hearing was postponed at the request of the Crown Prosecution Service. The 34-year-old driver of the Fiesta, who is said to be from Merseyside, was arrested on suspicion of causing death by dangerous driving. He was later released under police investigation. It could be another two months before a decision is reached.